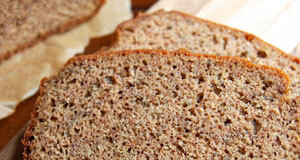 Simple Gluten-Free Banana Bread– The simplicity of this banana bread means you can make it any time you feel like a slice of warm love in bread form. Like all Paleo baked goods it’s gluten-free and many will find it a lot easier on the digestive system than traditional recipes. Gluten Free Banana Nut Bread– Maybe you like your banana bread with nuts, and in that case you’ll want to opt for our gluten-free banana nut bread. 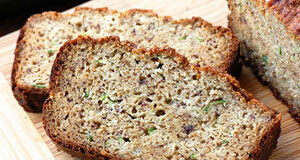 It has all of the classic flavor of banana bread, but adds in plenty of walnuts so you’re getting healthy fat too. 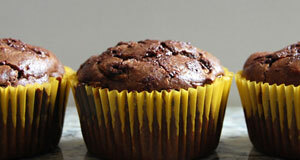 Chocolate Zucchini Muffins– Adding chocolate to zucchini muffins was a stroke of brilliance, and you won’t believe how good these taste given the fact that there’s an extra serving of vegetables snuck into a muffin. Serve them warm fresh out of the oven for the best experience. Paleo Cinnamon Apple Muffins– These muffins are bursting with the flavor of cinnamon and apples, and are made with coconut flour so they have a nice light texture, are gluten-free, and contain more fiber than your standard muffin. 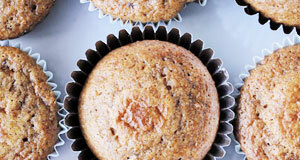 Applesauce is the key to success for these muffins. Chocolate Chip Paleo Cookie Bars– Perhaps the only thing better than a chocolate chip cookies is a chocolate chip cookie bar. That’s because you get a nice soft texture that makes them a lot of fun to eat, plus they’re thicker than most cookies so you feel like you’re getting more. 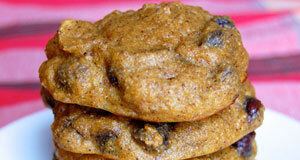 Simple Paleo Chocolate Chip Cookies– When you want the classic only one thing will do. 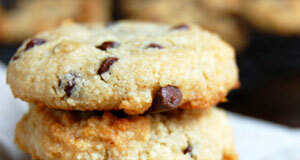 Bake up these Paleo chocolate chip cookies and you’ll feel like a kid again. This time you don’t have to worry if they’ll make you gain weight, you can enjoy these without the guilt, just like those early years. 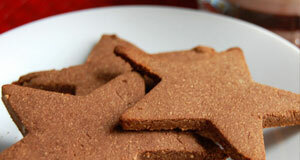 Paleo Chocolate Cookies– Chocolate flavor is infused in every bite with these Paleo chocolate cookies. 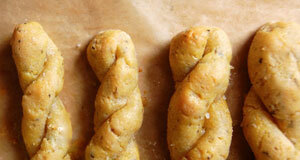 The dough can be cut into your favorite shapes so you can make a treat for the kids or just to amuse yourself. 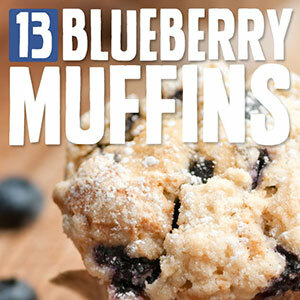 With just a handful of wholesome ingredients these are easy to make. Paleo Coconut Cupcakes with Chocolate Frosting– Try these coconut cupcakes whenever you’re in the mood for cake but want to make sure that you’re getting the right portion size. 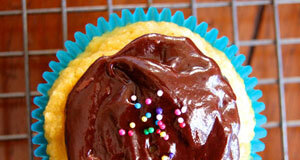 They have everything a classic cupcake has, including a nice chocolate frosting on the top. Coconut Macaroons with Chocolate and Pistachio– There’s something about eating a macaroon that makes you feel fancy, and these macaroons will definitely delight the senses. 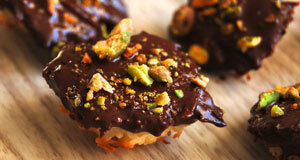 They’re topped with a delectable chocolate and sprinkled with pistachios for additional flavor and texture. 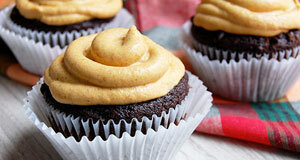 Double Chocolate Cupcakes with Pumpkin Frosting– When one round of chocolate just isn’t enough, take on the double dose of chocolate found in these cupcakes. 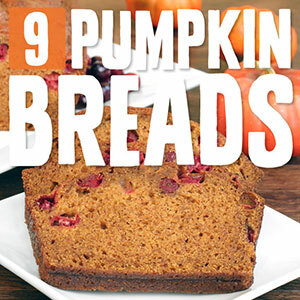 They’re frosted with a tasty pumpkin frosting that gives them a unique flavor perfect for the fall months when pumpkin-themed foods are everywhere. 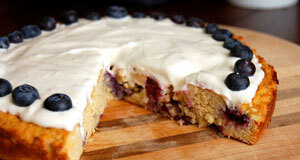 Gluten-Free Blueberry Lemon Cake– This lemon cake hits the mark on a few different cravings. You can have it when you’re craving something tart, something sweet, or when you just want a piece of cake. 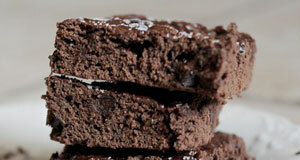 It’s entirely gluten-free and one of the easiest cakes you can make. 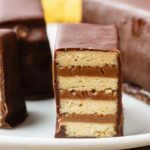 The Best Paleo Brownies– There are a lot of Paleo brownie recipes out there, but we believe this one to be the best. And there’s really only one way for you to decide. Bake them up and see if you don’t agree that they are the real deal in terms of flavor and texture. Paleo Pumpkin Streusel Bars– When you want a sweet treat that is as delicious as anything you can buy in the store, go with these pumpkin streusel bars. 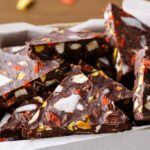 They satisfy on several different levels, with complementary flavors that are sure to amaze, and a nutty crunch that can’t be beat. Chocolate Chip Pumpkin Cake Cookies– Give your chocolate chip cookies a pumpkin upgrade with this recipe. 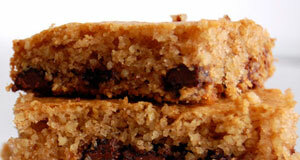 It takes two foods and makes them one by taking pumpkin cake and putting it into chocolate chip cookie form. The bonus is you get two treats in one with these cookies. Paleo Molten Chocolate Lava Cakes– Just like the after-dinner offerings at many chain restaurants, this molten chocolate lava cake is made the Paleo way and will ooze a nice river of chocolate when you cut into it with your fork. 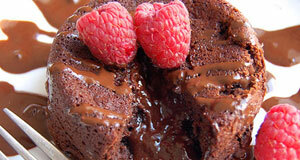 A dessert you won’t forget, great for impressive friends and family. 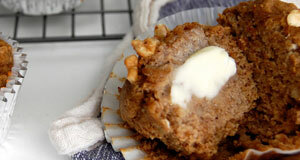 Amazing Paleo Banana Nut Muffins– Sometimes it’s hard to stop at one slice of banana bread, so if portion control is your vice go with these banana nut muffins. 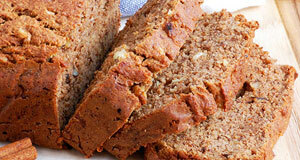 They come nicely portioned in individual sizes and are full of all the flavor of banana nut bread. Great for breakfast! Pumpkin Chocolate Chip Muffins– Just when you thought a chocolate chip muffin couldn’t get any better, here are pumpkin chocolate chip muffins that help you stay with the seasons and transition into the autumn months. 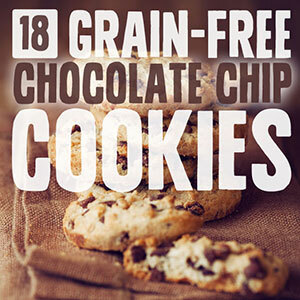 Loads of flavor plus delicious chocolate chips. The Best Gluten Free Pie Crust– This is one of the best, if not the best, gluten-free pie crust that you can use in all of your Paleo baking. The crust can make or break a pie, so be sure you go with one that packs all of the flavor you’d expect and keeps things light and flakey. 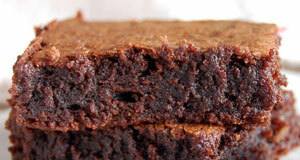 Lavender Maca Brownies– These brownies are infused with lavender flowers and superpowered by a serving of maca powder. That means you’re getting a delicate and enticing flavor from the lavender, and upping your nutrition with the maca powder all in a brownie. 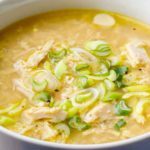 Paleo Garlic Breadsticks– When you’re cooking up an Italian-style main dish there’s only one thing that will truly complete the meal. Don’t write breadsticks off the menu, just make them with Paleo-friendly ingredients and you’re good to go with a wholesome bread. My Favorite Paleo Zucchini Bread– If you’ve never made zucchini bread before this is a great place to start. 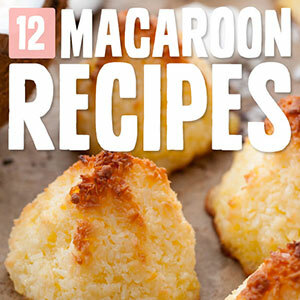 It’s Rebecca’s personal favorite and is so easy to make you’ll want to make it all the time. It’s always nice to get a serving of vegetables along with your bread. 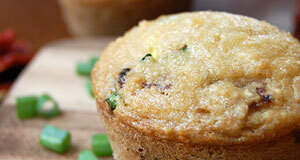 Savory Paleo Zucchini Muffins (2 Ways)– Here’s two different ways to make Paleo zucchini muffins. Keep in mind that these are savory and not sweet, so they will not satisfy a sweet tooth the way a regular muffin will. 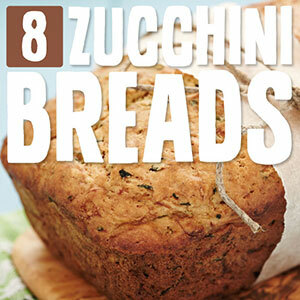 Bake them up when you’re in the mood for something savory. Paleo Pizza Crust– Master the art of the pizza crust and you’ll be able to make yourself a delicious Paleo pizza whenever you want. Pizza is a great choice because there are a ton of different meaty toppings you can choose and still be following the guidelines and staying on track. Paleo Blueberry Scones with Maple Glaze– A scone like this will help you avoid the carb and calorie bombs found in coffee shops across the country. 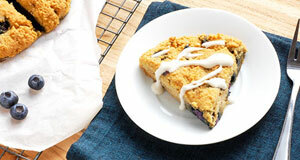 It has all of the flavor and texture you want from a scone, and has blueberries scattered throughout. 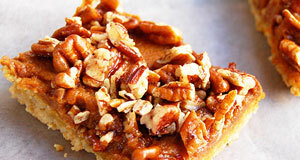 It’s also topped with a yummy maple glaze. Sticky, Ooey, Gooey Paleo Cinnamon Rolls– You’ll breeze past Cinnabon without a second thought when you have this cinnamon roll recipe at your disposal. 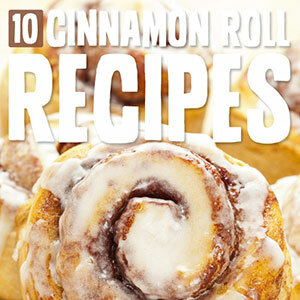 The result is cinnamon rolls that are so ooey-gooey good you’ll want seconds, and maybe thirds. Have them without remorse! 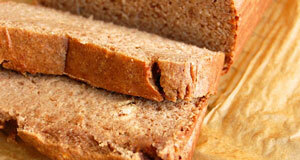 Homemade Paleo Sandwich Bread– With this sandwich bread recipe at your disposal you’ll be able to have sandwiches again, which opens the door to a ton of different lunch ideas. Turkey sandwiches, meatball sandwiches, chicken sandwiches, roast beef sandwiches, it’s all possible! 9 Grain-Free Paleo Friendly Pumpkin Bread Recipes– You’ll have quite the selection of pumpkin bread recipes when you check out our list of grain-free Paleo pumpkin breads. It’s plenty to get you in the mood for everything that fall brings including the color change, cooler temps, and football season. 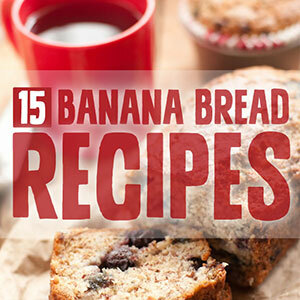 15 Delicious Paleo Banana Bread Recipes– Try these banana bread recipes and decide which one you like best. There’s not just one way to make banana bread, and these creative Paleo chefs show you some cool tricks and tips to make banana bread in many different ways depending on what you have on hand. 12 Paleo Macaroons with No Sugar or Dairy– A dozen different macaroon recipes that are made with no refined sugar and no dairy. They’re digested and processed differently than store bought macaroons, or traditional macaroon recipes, and they’re totally OK to eat on Paleo. 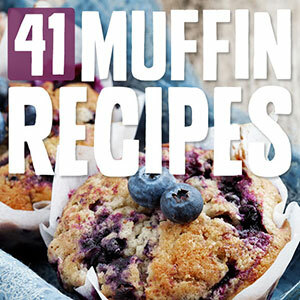 13 Addicting Paleo Blueberry Muffins– Here’s a baker’s dozen blueberry muffin recipes that will have you well-stocked when it comes to making the best blueberry muffins around. Each one creates a different muffin, with a twist or with a unique combination of ingredients so you can try out several kinds. 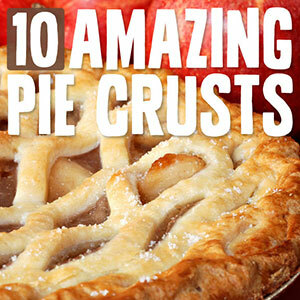 10 Incredible Gluten-Free Pie Crusts– Get the right pie crust and your pie is sure to turn out perfect. Here are ten different recipes that show you how to make a myriad of pie crusts, with one sure to be just right for the pie you’re envisioning. 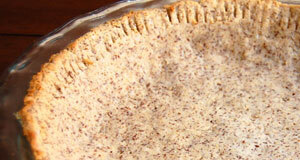 Many also include a pie recipe to go along with the crust. 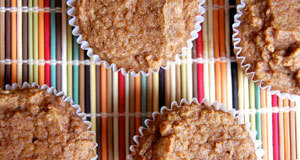 41 Sweet & Savory Grain-Free Paleo Muffins– More muffins than you’ll know what to do with! No matter if you want a savory or sweet muffin you will be delighted to find that they’re all covered here, and they’re all gluten-free. Choose the one you’re in the mood for and you won’t be let down. 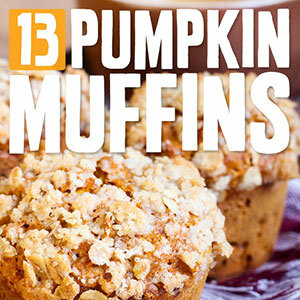 13 Scrumptious Gluten-Free Pumpkin Muffins– When a pumpkin muffin is in order choose one from this list and you’ll be getting massive amounts of pumpkin flavor in a muffin-sized package. It’s nice to have a muffin and know that it is helping you towards your goals rather than working against you. 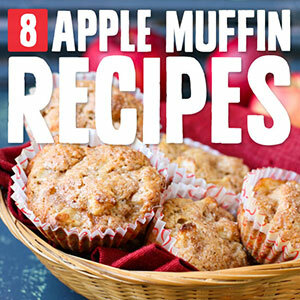 8 Paleo Apple Muffins– This collection of Paleo apple muffins will have you set up really nice whenever you want a tempting apple-infused muffin. 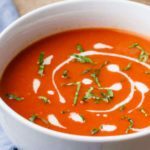 It shows that there are plenty of ways to take a basic recipe and jazz it up so you have something totally new and tasty. 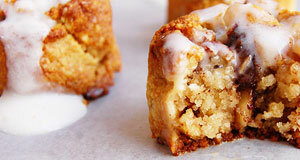 10 Mouthwatering Gluten-Free Cinnamon Rolls– If there’s a breakfast crowd pleaser cinnamon rolls are it. Everyone loves the smell of cinnamon rolls wafting through the house, and here you have ten different ways to make them so you’ll never be short on a recipe when cinnamon rolls are needed. 18 Yummy Paleo Chocolate Chip Cookie Recipes– Perfecting your Paleo chocolate chip cookie skills is paramount if you want to have long-term success on Paleo, or if you want to give your kids a healthy snack instead of the junk advertised on TV. 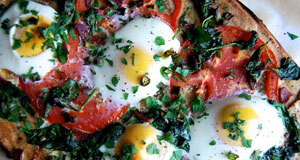 Here’s a plethora of amazing recipes to choose from. 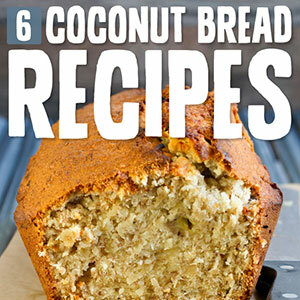 6 Fantastic Paleo Coconut Breads– Bread is just bread, but when it’s coconut bread it’s something special. Each of these breads is infused with the delicious flavor of coconut, so there’s a bit of a tropical feel to them. Some go for a subtle flavors, while others are in your face with it. 8 Paleo Zucchini Breads with No Grains or Sugar Used– These zucchini breads use absolutely no grains, so they’re all Paleo friendly. 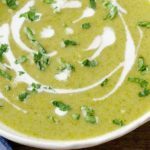 They’re also free of any refined sugar, so while you’ll be getting a loaf of zucchini bread that ticks all the boxes for flavor and texture, it is completely OK to eat. 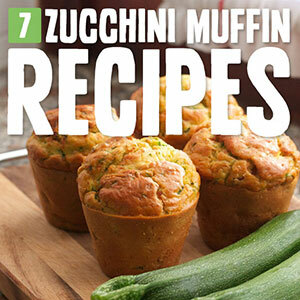 7 Paleo Zucchini Muffins for a Baked-In Veggie– With zucchini baked right into these muffins you’re already ahead of the game with a serving of vegetables in each muffin. It’s fun to scan this list and see which recipe resonates with you. Give a few of them a try to see which one turns out the best for you. 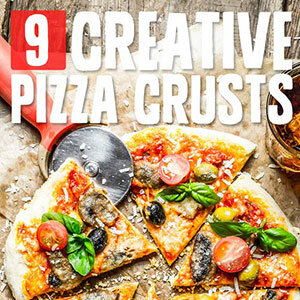 9 Creative Paleo Pizza Crusts– Nine steps to pizza perfection! These crusts are the cream of the crop and are sure to provide you with just the right foundation for building the perfect Paleo pizza. Choose the one that best fits the kind of pizza you’re going for and success is on the horizon. 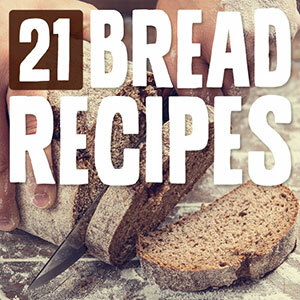 21 Paleo Breads with No Wheat or Grains Whatsoever– When you make bread the Paleo way you can disregard all that talk that bread is no good for you. Not all bread is created equally, and when there’s no wheat or grains used you’re getting extra fiber and nutrition from flours like almond flour and coconut flour.